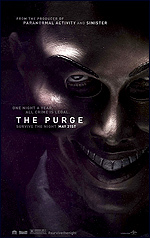 In the 2013 suspense thriller, "The Purge", a family is under seige in their house, during a 12-hour period when crimes are legalized. They shot the film on a low budget (just $3 million) in just 20 days, at one key location: a single family home. So, where is The Purge house? You'll find it at 11484 Iverson Road, in the hills of Chatsworth, CA. That's a suburb of Los Angeles, in the northwest corner of the San Fernando Valley. It's safely tucked away in a gated community. 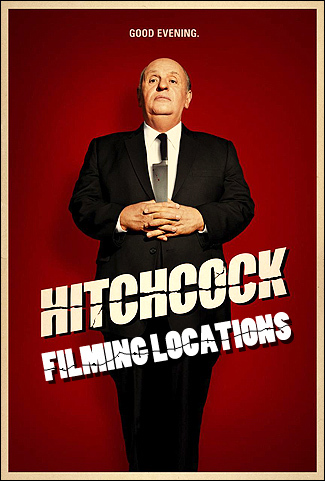 of the 2013 productions: "Hitchcock" and "Hemlock Grove".